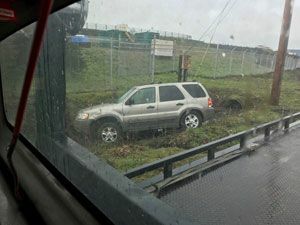 Welcome to Seattle Towing Company, a reliable source for all your towing needs. 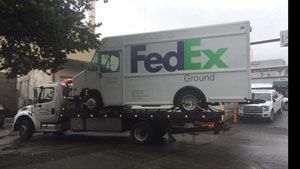 From local to long distance towing, wrecker and flatbed service to wheel-lift dolly towing, light and medium-duty towing to collision recovery, motorcycle towing to construction equipment transportation, emergency roadside assistance for junk car removal, we do it all. We offer 24-hour emergency towing services. 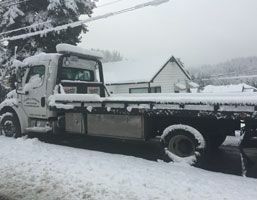 Call us any time of the day or night when you happen to need a tow truck; when you do know that your call will be answered promptly and your tow truck needs will be handled immediately. Our tow truck company is committed to keeping its customers fully protected throughout the job. Our tow trucks are insured and bonded for up to $2,000,000 dollars. 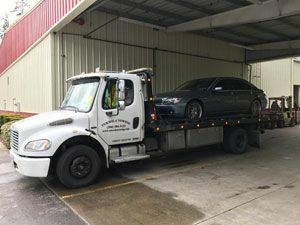 In a stressful situation where you need emergency towing services, you hope to hire a company that you can trust to work in your best interests. 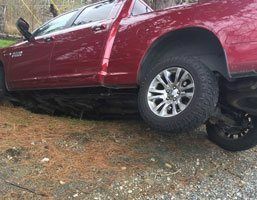 You can feel safe while driving and relax in the knowledge that whenever vehicle breakdown leaves you stranded, our emergency towing team will be there to help. 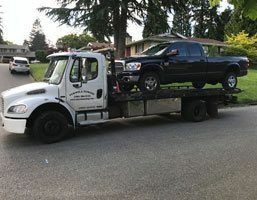 When you need a tow truck to help when your vehicle has broken down, think only of Seattle Towing Company. We are available at (206) 399-0366. Call now!